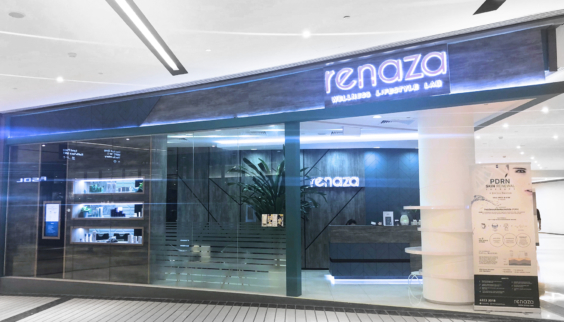 The Renaza (“reborn” in Spanish) Group is a one-stop destination for today’s modern & triumphing individuals; for all beauty, wellness and lifestyle needs for one’s face, body and nails. 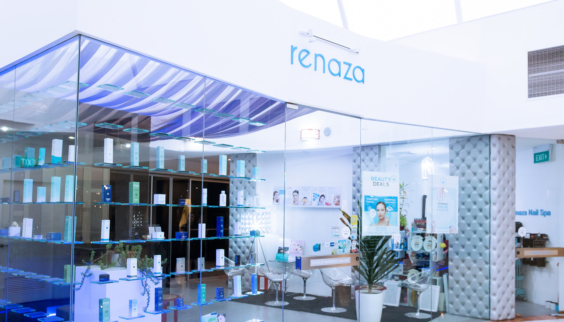 Pamper yourself to revitalising facial treatments at Renaza Wellness Lifestyle Lab that are enjoyable, convenient and effective. 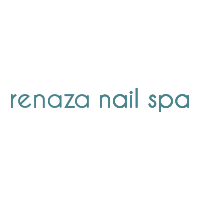 Offering an intimate setting, and using only products from reputable brands, groom your nails at Renaza Nail Spa to a splendid condition. 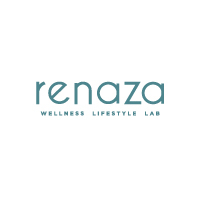 Treat your body right at Renaza Wellness Lifestyle Lab with scar reduction, body firming and hair reduction body treatments. 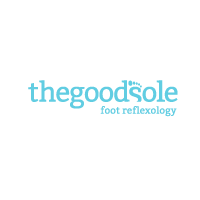 Raved as the “Super 3-in-1 Facial”, one can enjoy the exfoliation benefits of microdermabrasion, deep facial rejuvenation with the infusion of essential revitalising nutrients and healing skin oxygenation from within. Choose between our Seaweed Peel Back Treatment, suitable for skin with active acnes, and a Diamond Peel Back Treatment, for skin that is blemished by acne scars and hyperpigmentation. 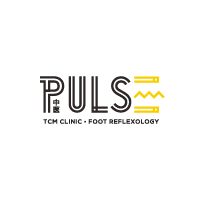 Utilising a gentle Dermal Peel and Omega Light Therapy, this facial energises the skin’s fibroblast cells to build collagen and elastin, improves blood circulation and facilitates skin regeneration. With a superior mix of botanical stem cells, this facial repairs damaged skin cells and accelerates cells regeneration. Stem Cell serum is then administered with a jet spray technology, the Epicell Boosters.